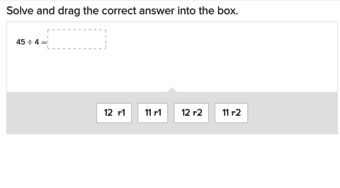 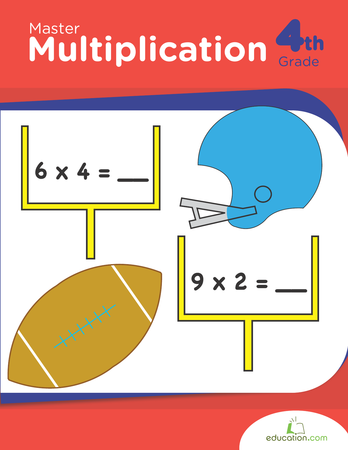 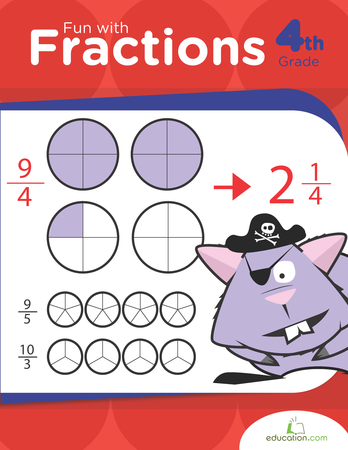 Lattice multiplication worksheets are great for visual learners who are working on two-digit multiplication! 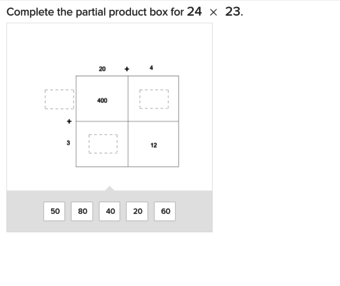 This lattice multiplication worksheet shows your child a simple way to multiply two-digit numbers and keep track each step in the process. 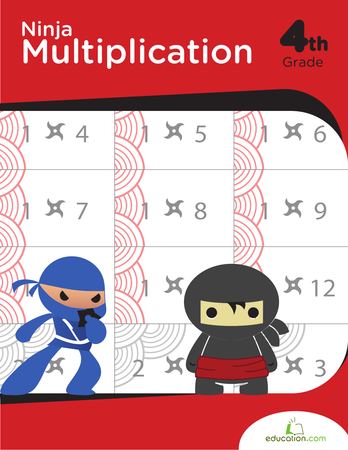 Try this lattice multiplication worksheet with your child to help him learn to multiply two-digit numbers. 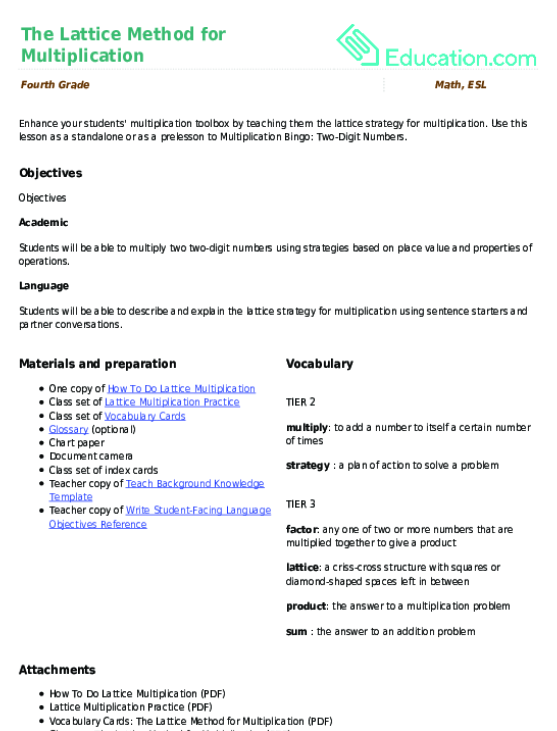 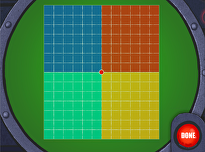 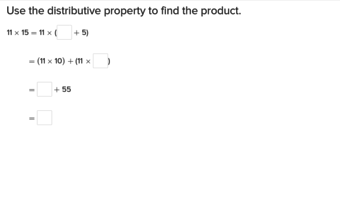 Follow the link for additional help learning how to do lattice multiplication.